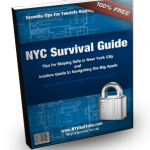 Last Step Before You Get Your FREE Ebook! Thank you for subscribing to my email list. 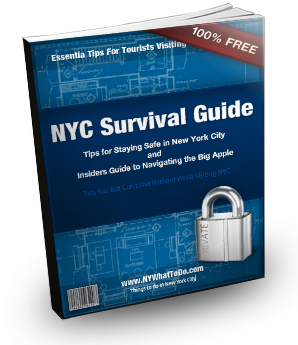 As promised, I would be very happy to share a FREE copy of the ebook “New York City Survival Guide” with you. 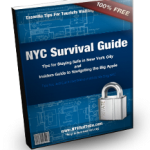 As soon as you click on the link, you would immediately receive an email with the ebook “New York City Survival Guide” as an attachment.